Toddlers crave attention, and nothing beats one-on-one time with Daddy. 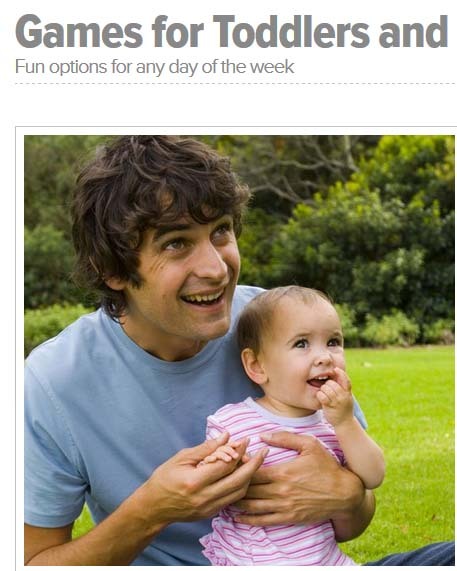 Beyond bedtime stories and playful wrestling, dads and toddlers can entertain themselves with active and creative games. Finding activities that interest both Dad and your little one can help to build a bond between a father and son or father and daughter. From messy play and creative crafts to sporty outdoor games, dads and toddlers have many options to have fun any day of the week.